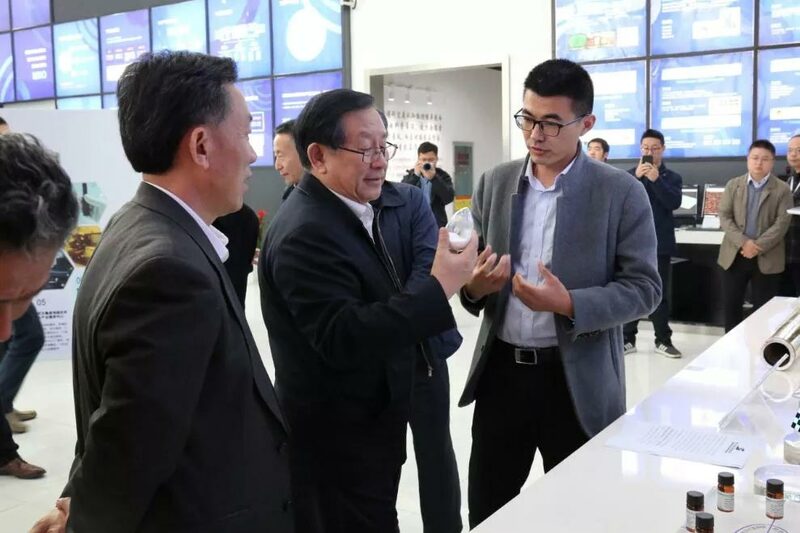 On the morning of November 15, Wan Gang, vice chairman of the National Committee of the Chinese People's Political Consultative Conference and chairman of the China Association for Science and Technology, went to Wuhan East Lake High-tech Zone to investigate the development of innovative high-tech enterprises. Guo Yuejin, member of the Standing Committee of the National Committee of the Chinese People's Political Consultative Conference and vice chairman of the Hubei Provincial Political Consultative Conference, and Xu Xudong, vice chairman of the Wuhan Municipal Political Consultative Conference, accompanied the investigation. Wangang went deep into Wuhan Cooper Technology Co., Ltd., Wuhan Optoelectronic Industry Technology Research Institute, Wuhan Taige Hydrogen Automobile Co., Ltd. and many other optical valley innovation companies to observe in detail, to understand the R&D innovation of enterprises, and to ask about the development of enterprises. The difficulty of getting there. In the exhibition hall of Opto-Electronics Research Institute, Wangang communicated with many companies incubating in the hospital, and stopped to inquire about the semiconductor ultraviolet LED core device and light source system of U-Star Technology, OLED ultra-pure organic luminescent material of Shangsai Optoelectronics, and Woyi Biotechnology. 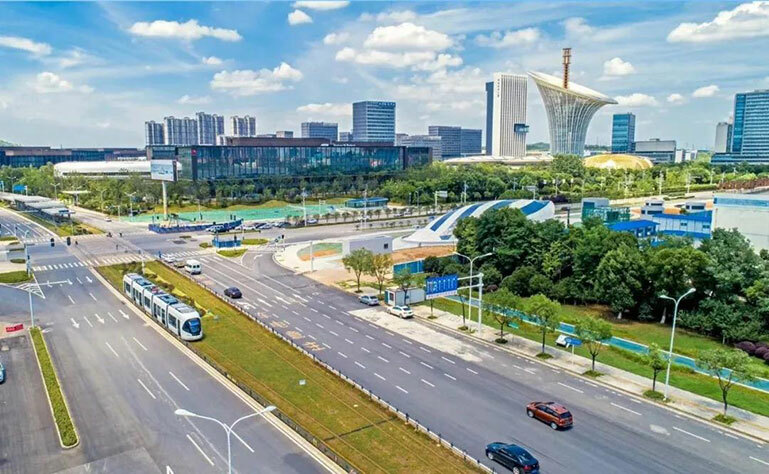 The micro-optical section imaging system MOST and other major innovations were transformed, and listened to the report of the super-diffraction limit nano-lithography technology and equipment of the Institute of Optoelectronics Super Resolution Nanotechnology. Liu Qian, chairman of the hospital, said that as a photovoltaic industry technology service system operator, Opto-Electronics Research Institute is constantly promoting the science and technology service industry to the source of innovation, to the high-end of the value chain, in the institutional mechanism innovation, the full chain of professional services, "core, Screen and Zhi" achieved achievements in the cultivation of emerging industries clusters of optoelectronics, and promoted the development of the collaborative innovation community in the brain-connected map industry. Relying on the innovative technology of Huazhong University of Science and Technology and Wuhan National Research Center of Optoelectronics, Opto-Industrial Research Institute has carried out the transformation of scientific and technological achievements and cultivated the main body of innovation and entrepreneurship, which has promoted a number of major innovations to the market. It is known that the core technologies of this batch of sources have not only been successfully transformed, but have gradually grown into a “invisible champion” that closely follows the development of the industry. Wan Gang is very happy and even says “doing well”.